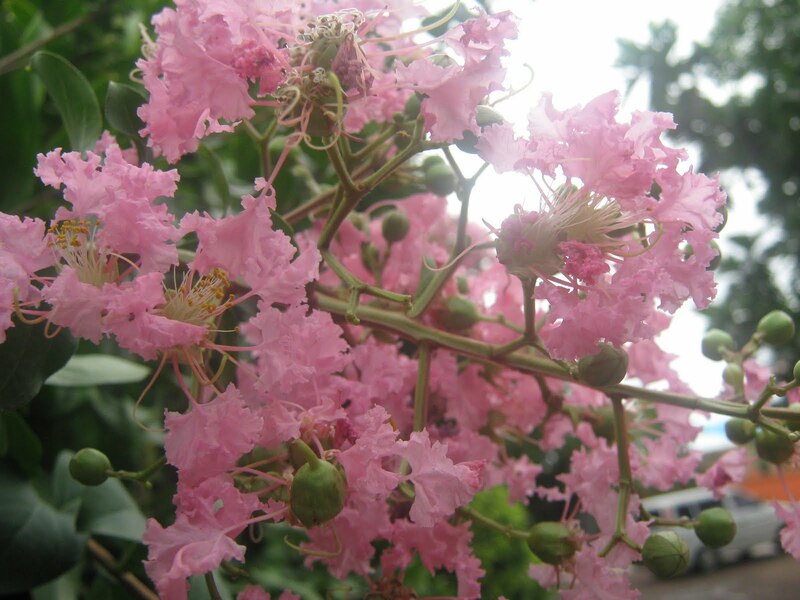 This is a shot of the pink flower tree at one of the swimming resorts in Brgy. Pansol, Calamba, Laguna. I just fancied the color of the blooms as I really love pink flowers which I don't usually see in trees. It has soft curly petals and variations of pink shades. These are shots from two different cameras from my sis and mine. 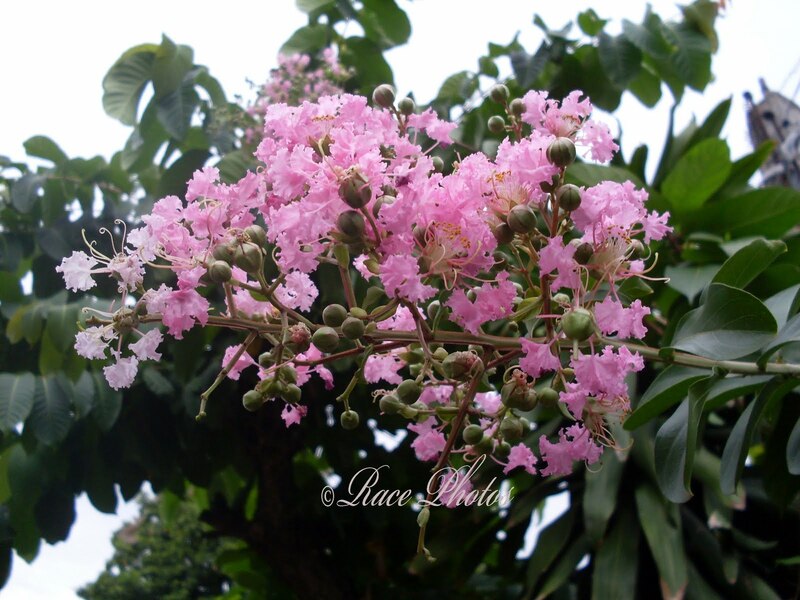 Beautiful Race, such a pretty shade of pink. Nice colors. Light pink and beautiful.